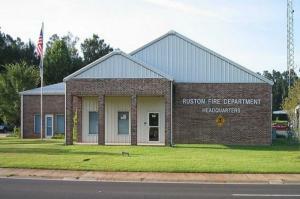 The Fire Station is avaible for birthday party rentals on Saturdays from 9am - 4pm, for ages 4-9. The price is $150 for two hours. The rental includes the fire house, a fire truck tour, and fire safety lessons from a fireman.